Millbrook – Anna M. Finkle, 65, passed away Wednesday, March 20, 2019, at Vassar Brothers Medical Center. Anna has resided in Millbrook for 5 years and previously had been a longtime resident of Stanfordville. Anna was trained as an LPN and had worked at Victory Lake Nursing Home, for several Cardinal Hayes Homes in the area, Northern Dutchess Paramedics as an ambulette attendant, and for Ida P. Manferdelli Nursing Home in Pine Plains. She had volunteered for the West Clinton Fire and was 1st Lieutenant of the Minerva Fire Departments. Most of all Anna was an awesome wife, mother, grandmother, and friend. She will be remembered for her sense of humor and loving heart; all the cooking and sewing she did; fishing with her mother and grandchildren; working on arts and crafts and painting with her granddaughter’s Girl Scout Troop; mowing the lawn, chopping wood and camping with Gary. Most of all, she will be remembered for the way she made people feel and the sparkle she exuded in everything she did. Born June 9, 1953 in Hudson, she was the daughter of Richard and Gladys (Brown) Werner. On June 4, 1988 at the Smithfield Presbyterian Church she married Gary Finkle. Gary survives at home. 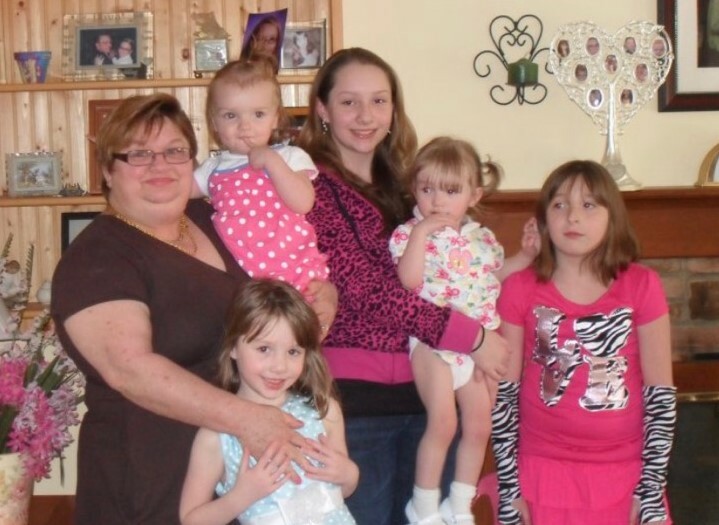 In addition, Anna is survived by her daughters Erin (Erin) Clancy and Corina (Bill) Gilmore; her grandchildren Crystal, Molly, Melissa, Analese, and Meghan; her sister Gladys Lattrell, brothers Richard Werner, Jr. and Ray Werner; Glen Finkle, family friend Matthew Benack, and several nieces and nephews. She was predeceased by her parents and two brothers Haliday and Robert. Calling hours are Sunday, 2 – 5 PM at the Peck & Peck Funeral Home, S. Main St., Pine Plains. Funeral services are Monday, 11 AM, at the Funeral Home. Interment will follow at the Stanford Cemetery.